Borderline premium collection holdall. 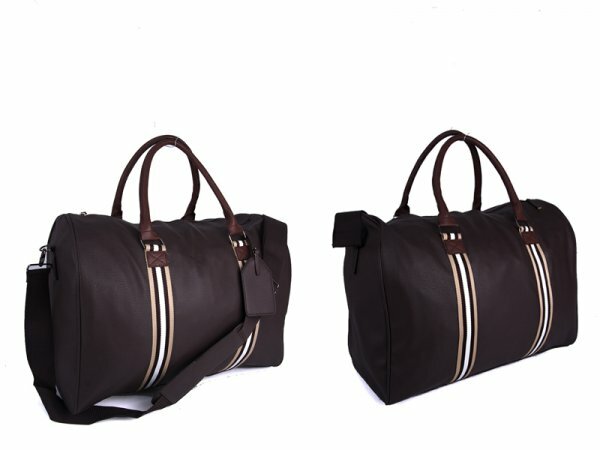 This stylish Pu holdall has one large zipped main compartment, that can easy fit a weekend get away in. The front has a matching luggage tag. To top it all of there is two grab handles and a fully adjustable/ removable strap.